Conntek Power Solutions Blog The Conntek Power Solutions Blog is an information center for all power connection topics including RV, Marine Shore, Hospital, Generator, Contractors, and more! Why Does My Power Cord Have a Cancer Warning Label? 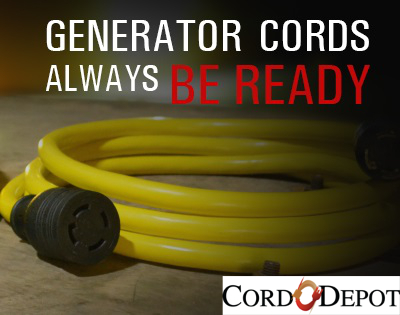 It could be your laptop charger, Christmas lights, or even a household extension cord. Regardless of the type or function, these warning labels can be found on almost every electrical cord today.